Many people do not consider this to be an actual phobia, however the fear of abandonment is one of the most damaging phobias that should be given serious consideration. 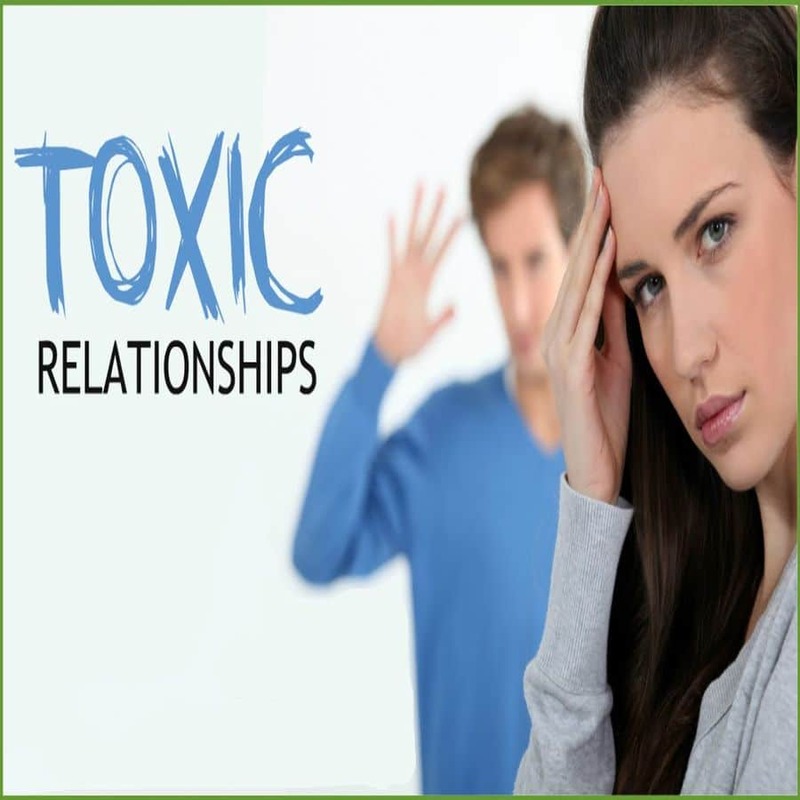 Have you or someone that you know recently ended a long-term relationship either at work or with a romantic interest? Many people may do this from time to time or have a pattern when they have a feeling of uncertainty about how their life is going. Over time, this dysfunctional tendency can be very devastating, not only for the person that would inflict the emotional pain, but for those that are also involved directly or indirectly. Understanding the root of these psychological triggers by using a professional like a licensed hypnotherapist could be a positive step in the right direction. Why Do Some People Fear Abandonment? A a randomized trial session consisting of over one hundred participants with Borderline Personality Disorder took place in over thirty sessions covering one calendar year. These one-hour sessions were used to identify and modify dysfunctional core beliefs as well as an ongoing practice to limit self-defeating behaviors. At the one-year follow-up, over fifty percent of the group reported having lesser bouts with anxiety as well as having an infrequent amount of distress over abandonment. Consistent with the existing research above, researchers conducted a similar randomized study using thirty-two outpatients. This treatment lasted for over two years where all participants are evaluated at six months, twelve months and twenty-four months. During this time, they were tested for anxiety, depression and self-damaging behavior. In sync with the previous study, the participants reported having greater improvements in their overall lives. They also did not report feelings of impulsiveness with regards to future relationships relating to fear of abandonment. Because of the length of the study, researchers concluded that ongoing therapy was needed for these patients to ensure that they would not fall back into their dysfunctional ways. Additional research was also requested as next steps which would include a combination of medication along with alternative therapeutic treatment sessions. Is Medicine Needed to Treat a Fear of Abandonment? A 22-year-old woman that was used in this study had ongoing treatment for bipolar disorder. For over six years, she had seen additional psychiatrists who prescribed mood stabilizers to manage her emotions. Before seeking alternative treatment, she also had spent five days in emergency care after being hospitalized for an overdose. She had convinced the doctors that she had only had an accident and that she would never try to over-medicate again. During her initial session with a licensed therapist to understand why she had severe mood swings, it was revealed that she had fears of abandonment as early as eight years old. She had felt neglected because both parents were never home with her because they had financial obligations and had to work full-time. She also remembered having consistent mood swings in high school when she started dating. She would feel euphoria when she first started dating a new boy. Extreme bouts of rage were experienced whenever she felt that her boyfriend was cheating on her or innocently flirting with someone else. Because of this, it was easy for her to always end the relationships first so that she would not have a feeling of abandonment. As a result, she was always depressed because she felt that she was forming dysfunctional patterns with regards to her romantic relationships as they would always have the same less than desirable results. Follow-up sessions included relaxation methods in which she was able to go back to childhood and understand that her family did love her and were always around whenever she needed them the most. She was also given guided meditations that she could use whenever she felt high levels of stress. Researchers concluded that ongoing sessions related to monitoring this patient’s success with regards to feeling of hopelessness, desperation and feelings of abandonment. The patient did report that she did not feel the urge to push people away like she had done in the past. She had a better outlook on life, but she was taking it one day at a time. Childhood Abandonment: What Are The Consequences Of Childhood Abandonment? If a mother had feelings of abandonment throughout her life, would that also mean that she would pass those same dysfunctional traits to her children? The traditional school of thought is that there is nothing stronger between the bond between a mother and her child. However, a less than desirable cycle of development could manifest when the child does not know any better. In this study, twenty mothers participated in the psychotherapy sessions with their children covering the span of five months. During these sessions, the mothers were guided to talk about their childhood experiences and their feelings about how they grew up. In many cases, the mother would speak at length about how she felt neglected or abandoned throughout many scenarios early in life. Researchers wanted the children to be a part of the sessions so that they can point out how the mother was unknowingly projecting her own fear of abandonment to her children. The interaction between the mother and her child was limited in each session and mother was very surprised when this was pointed out. Parents were encouraged to follow their children’s lead while they were playing with toys in the following sessions. This way they are able to heighten the feeling of togetherness as well as providing a level of empowerment of the child. Researchers concluded that ongoing therapy sessions were needed to address breaking a negative cycle concerning fear of abandonment between a mother and child. While the initial results were encouraging, separate sessions with the mother were encouraged to further improve her confidence in raising a child successfully as well as dealing with bouts of depression. As a result, further education with regards to parenting as a whole with complement the psychotherapy sessions. The topic of the fear of abandonment has many layers to tackle. When did the feelings of abandonment first surface? Is it an ongoing cycle that leaves a person feeling unfulfilled? Uncovering the root of the cause is the first step. Seeking professional help is also suggested in and also let the person know that they are not the only person in the world experiencing these feelings that can be overcome. Last updated by Mark Barrus at March 28, 2016 .